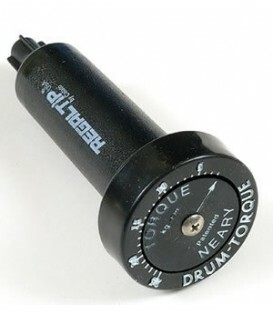 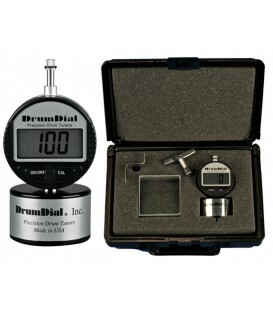 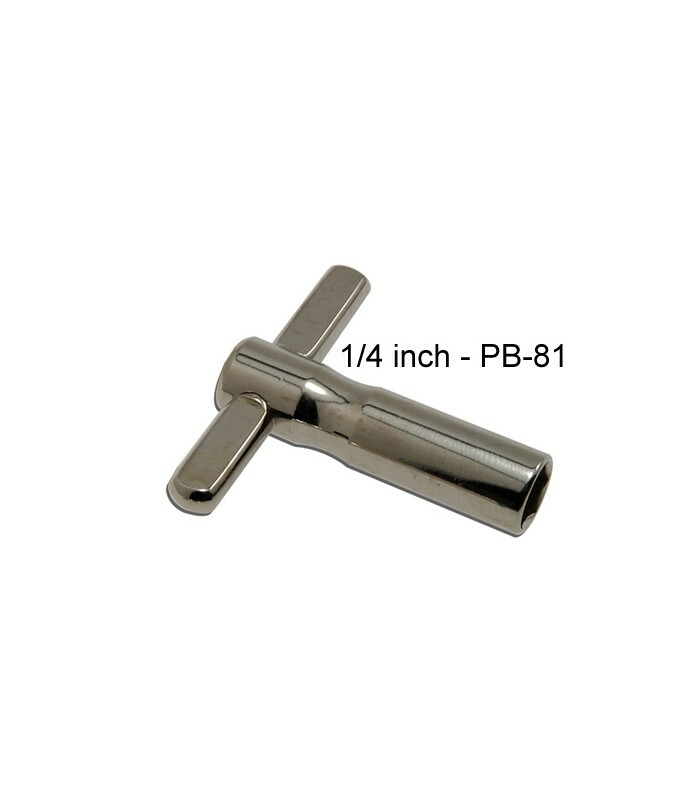 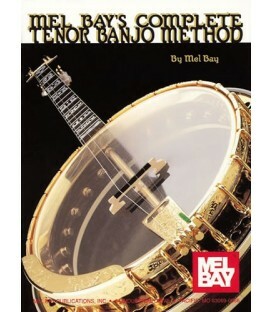 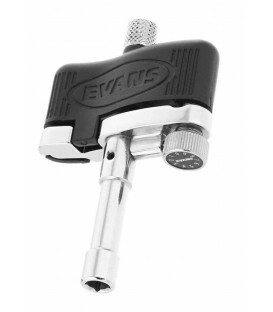 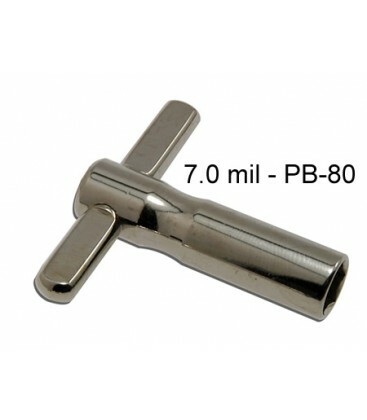 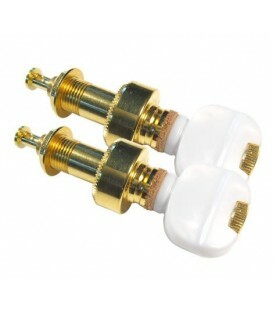 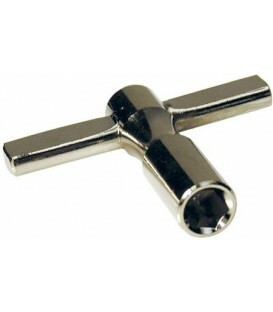 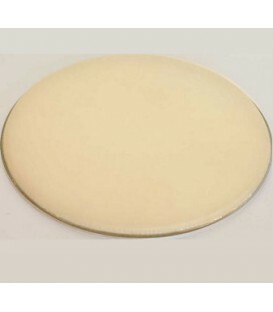 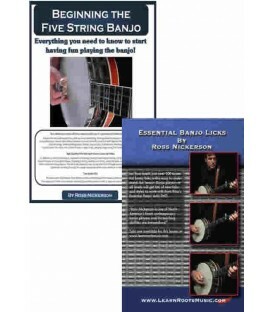 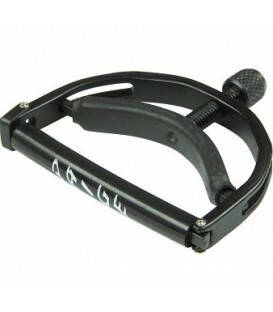 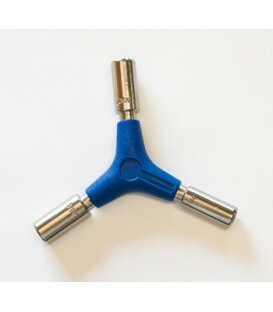 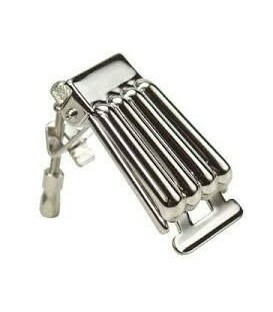 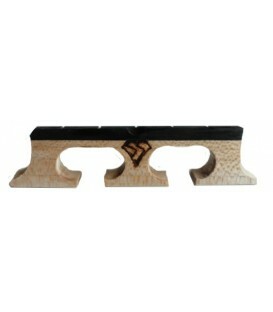 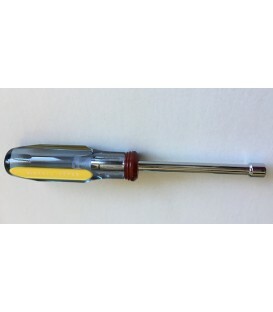 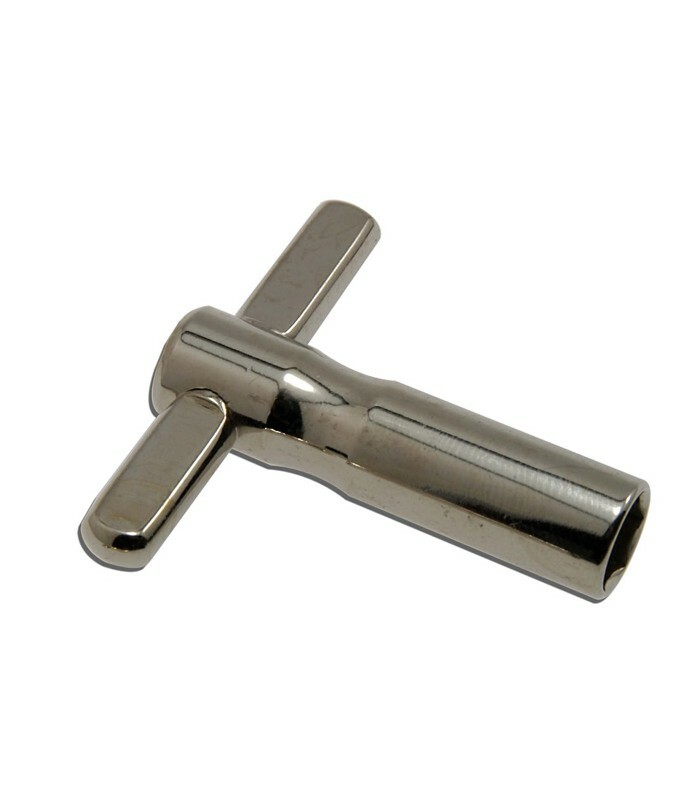 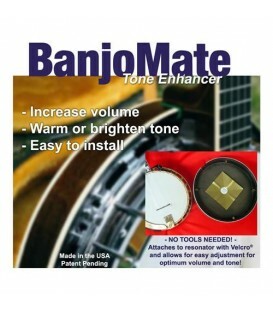 Find the right size banjo head tightening key T-Wrench sizes for tightening your banjo head. 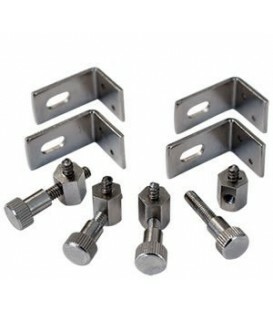 Head Tightening Tools in the most common sizes, Most common 1/4 inch or 6.5mm, 5/8 or 7mm and the larger 5/16 or 7.3mm size. 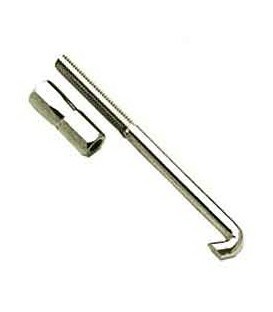 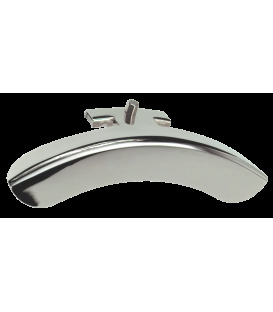 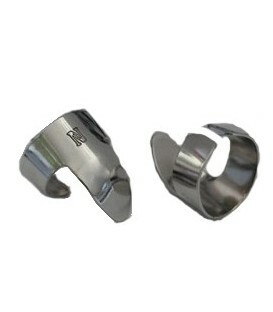 The 1/4 inch or 6.5 mil Banjo T-Wrench fits most standard size Heavier Bluegrass Banjos that have a one piece flange, 3 ply maple rim and flat head tone ring. 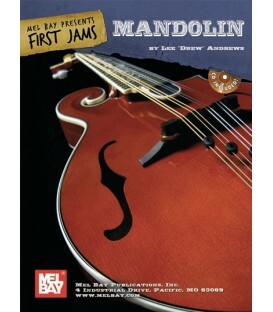 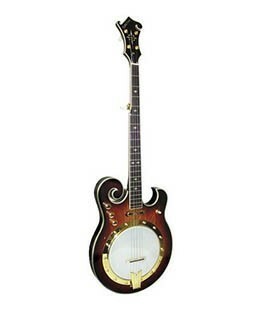 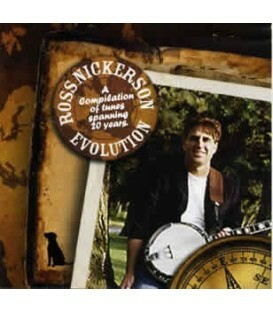 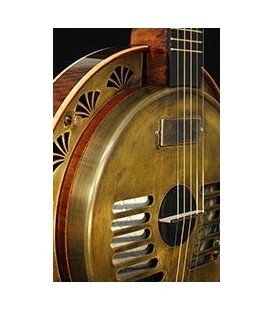 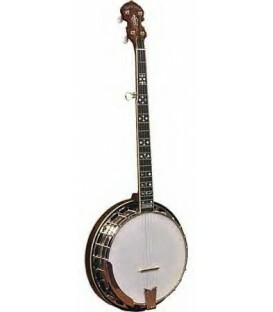 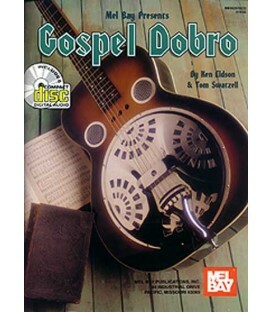 Banjos patterned after the Gibson Masterone design like Goldtone, Recording King, Gold Star, Gibson, Deering, Stelling, and most resonator bluegrass banjos made today. The 6.3mil Banjo T-Wrench is slightly smaller than the standard 1/4 inch used for the more expensive heavier bluegrass banjos. 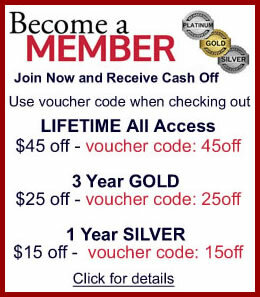 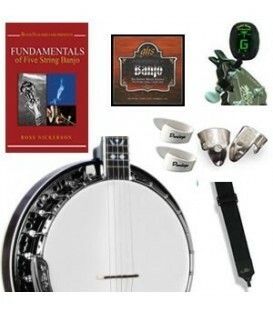 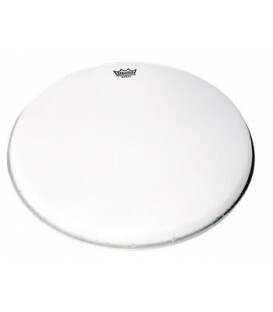 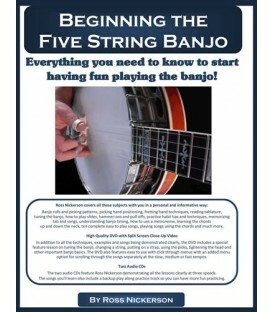 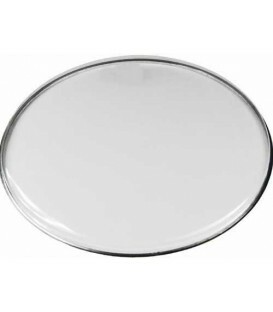 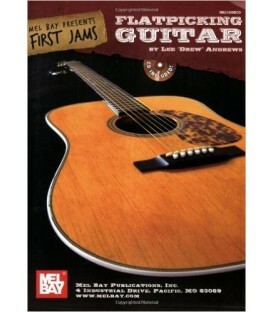 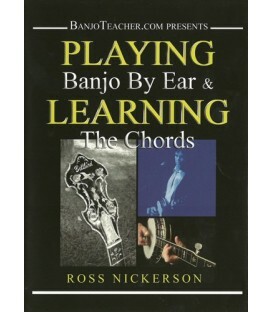 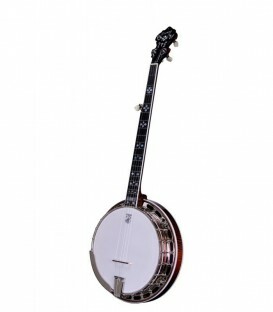 It fits most beginner banjos with the smaller nut size like Oscar Schmidt, Gretch, Fender, Washburn and other "aluminum pot" banjos (AKA, bottle cap banjos) and generally speaking most banjos that cost under 400 to 500 dollars new. 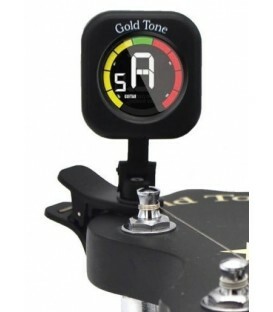 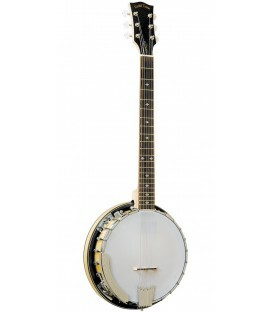 Its the correct wrench for Gold Tone beginner banjos. 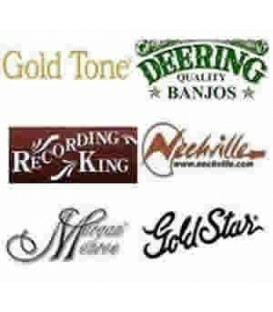 the Gold Tone AC-1, AC-5, CC 100R, CC 100R Plus, CC 50, Recording King RK-OH, and banjos like the Savannah SB-100 and Morgan Monroe RT B-24. 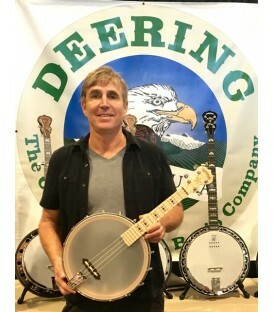 If you need to tighten and tune the banjo head on a Deering Goodtime or any Deering Artisan Banjos the wrench for those is a bit bigger. 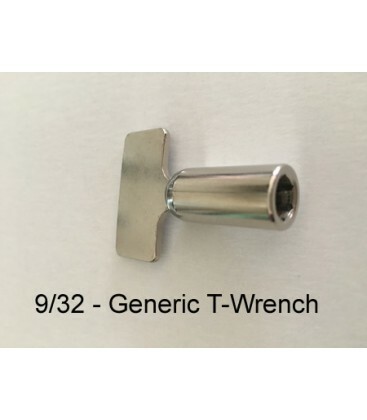 It is the 9/32- wrench. 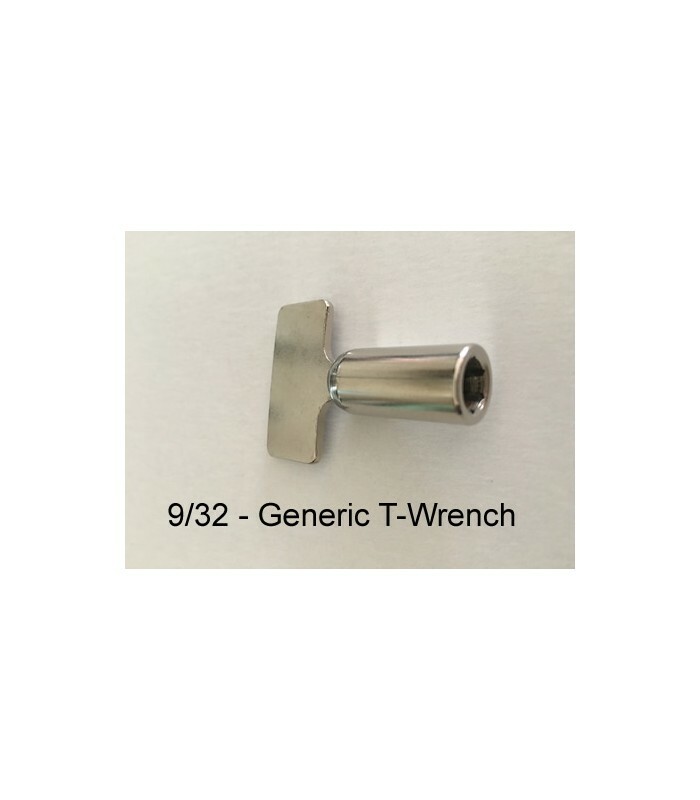 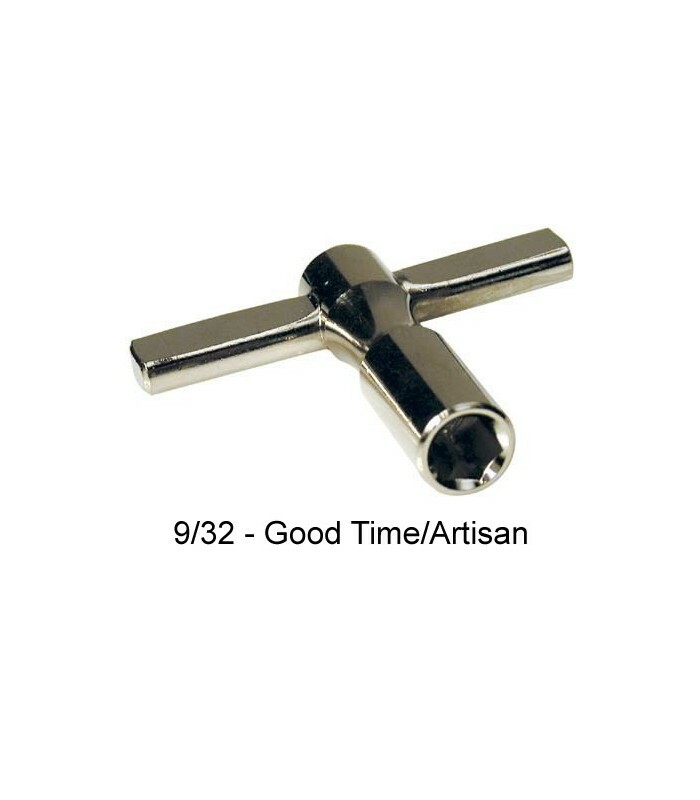 9/32 inch - Generic T-Wrench - $6.95 fits OPEN BACK Banjos used for Old Time and Clawhammer banjo styles with a larger than the standard 1/4 inch nut size Tip - and fits Goodtime Deering Beginner Banjos. 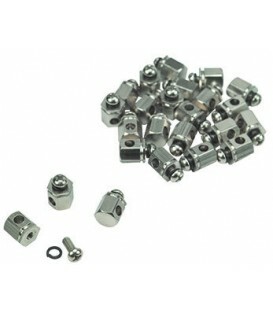 5/16 or 7.3 mil T-Wrench 5/16 For Largest Bracket Nuts that have ball on the end. 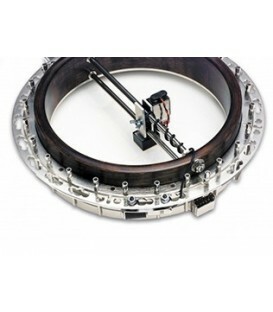 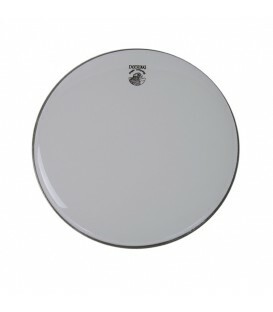 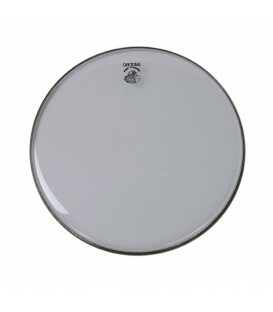 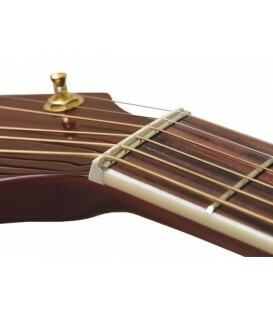 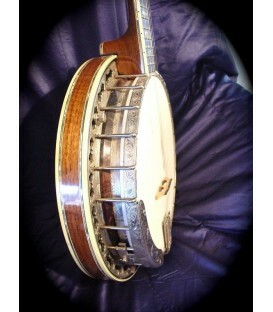 Fits OPEN BACK Banjos with the larger ball shape on the nut. 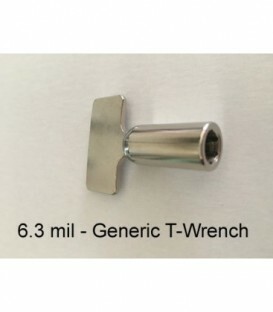 The 5/16 wrench is presently not available. 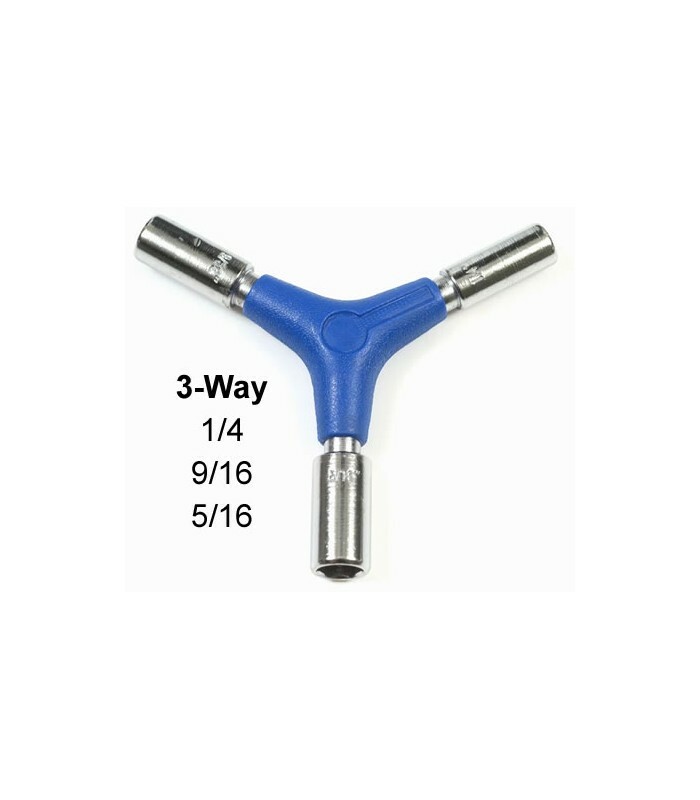 The only wrench we have with the 5/16 is the 3-way wrench. 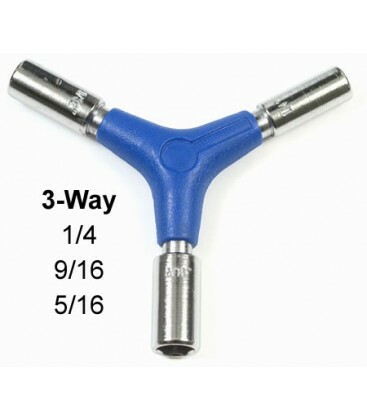 The 3-way head wrenches are really nice and if you want to play it safe on getting the right size or you need two sizes, I recommend that one. 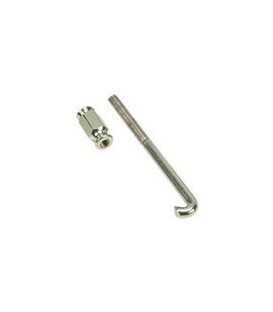 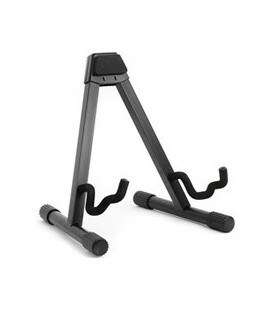 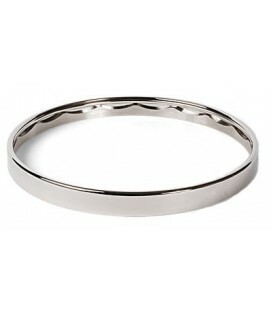 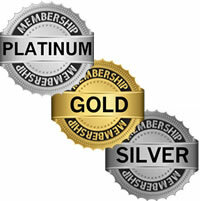 The wrenches are money back guaranteed and and or can be exchanged if the size you purchase does not fit. 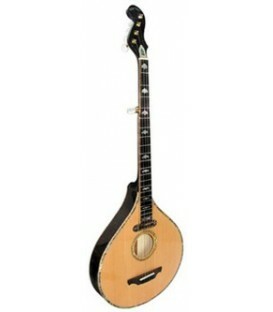 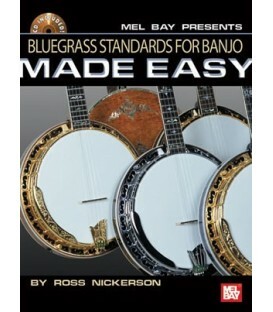 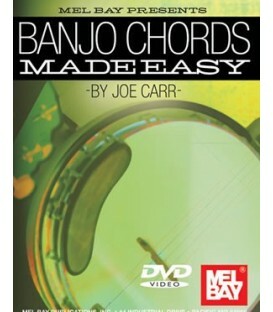 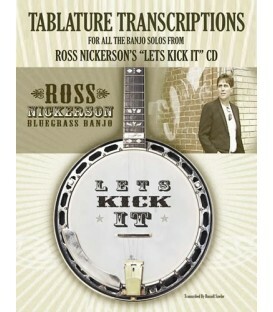 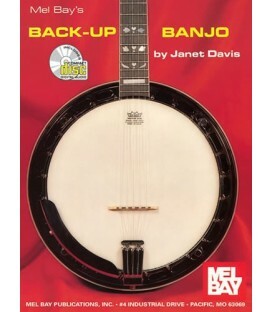 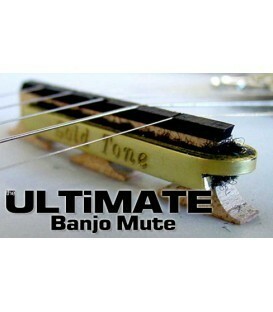 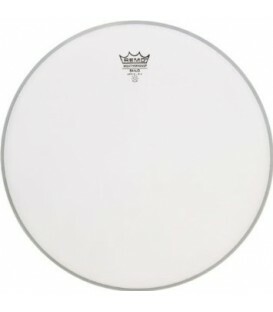 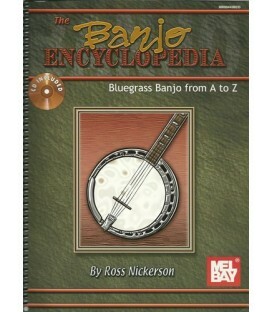 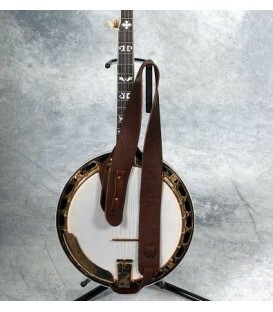 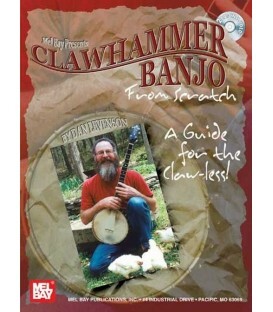 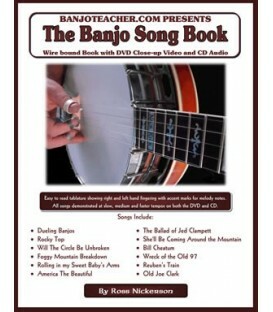 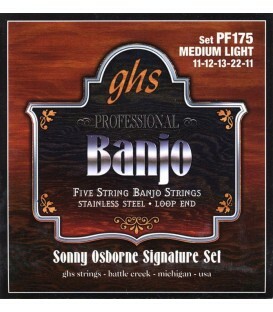 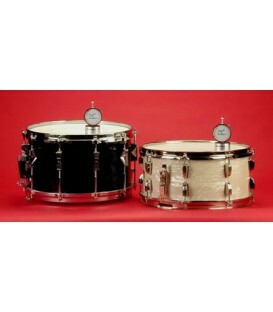 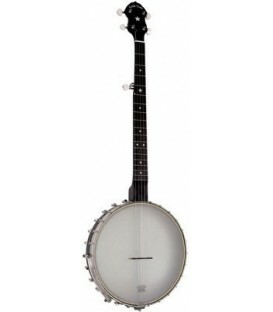 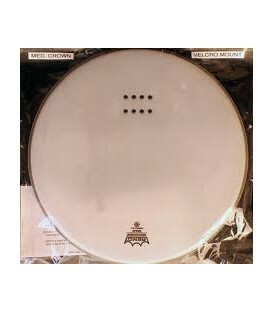 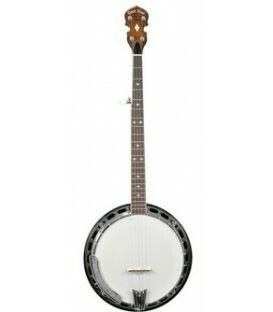 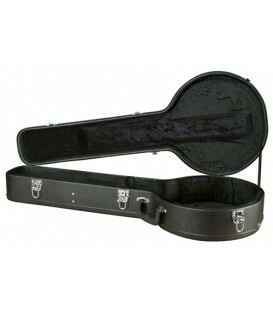 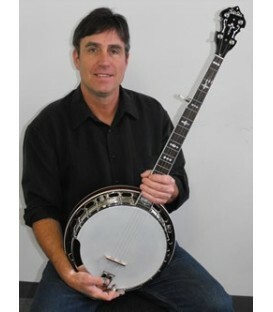 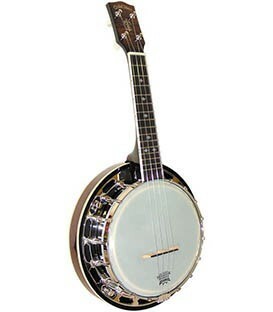 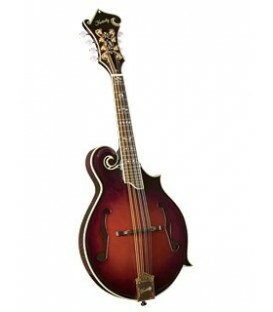 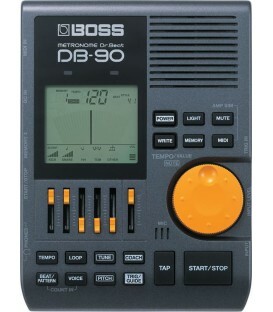 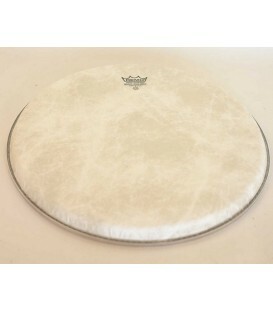 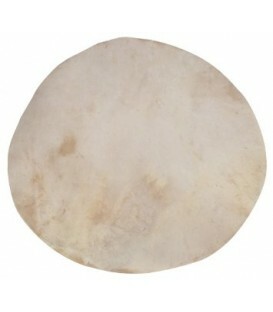 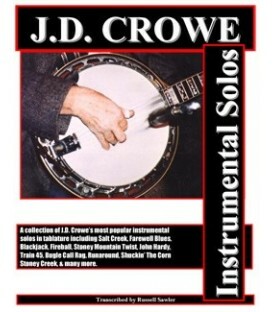 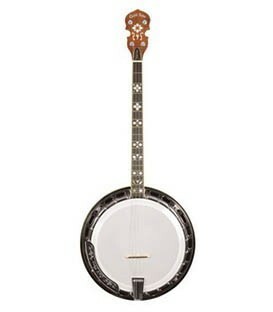 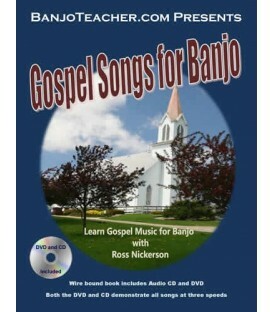 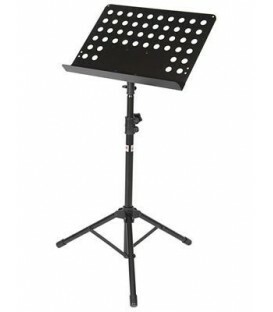 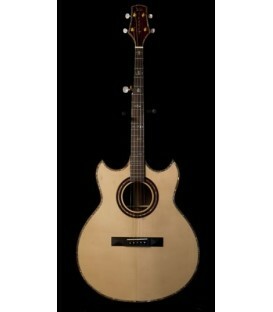 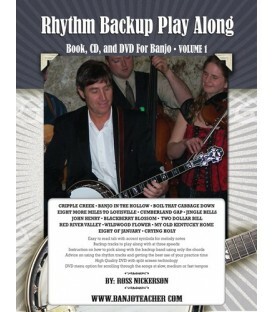 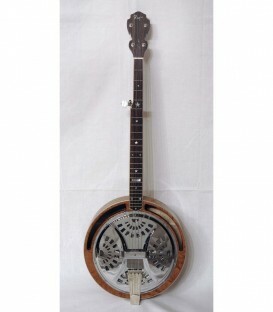 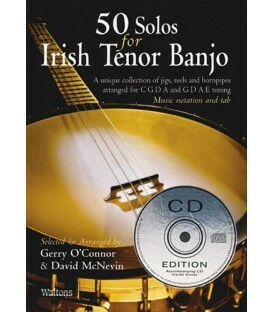 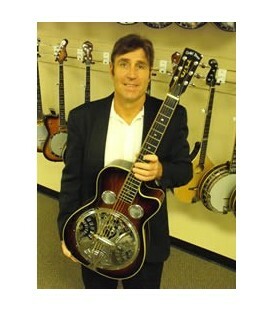 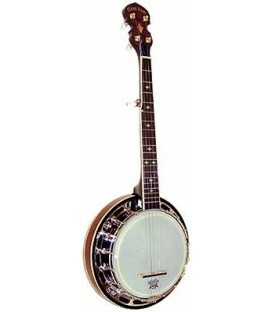 You can also send an email or call with the type of banjo you have and we'll send the correct size.